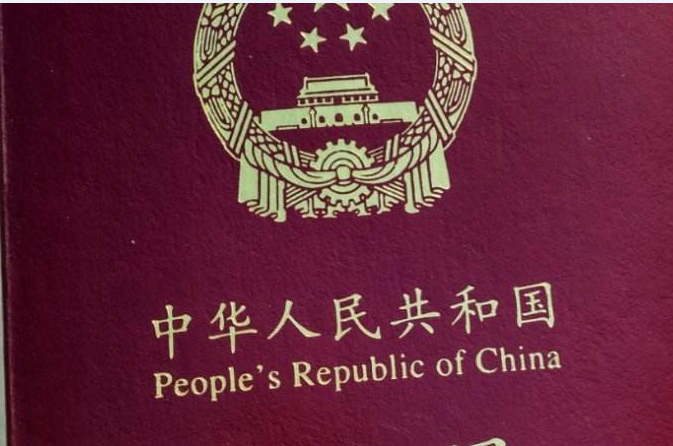 All foreigners must obtain an entry visa before proceeding to China. Exhibitors and visitors are strongly recommended to process the visa application one month before departure from the country of origin. Please check the visa application procedure with the Chinese Embassy or Consulate in your country. Attention: for several countries like Pakistan, Iran, Syria, Bangladesh and many African countries, we cannot issue the invitation letter. Citizen from those countries should apply for a visa via the Chinese Embassy in their country or via their own Embassy in China. Passengers to China can enjoy a 72hrs Free Visa Transit entry in certain situations. always check with the Chinese Embassy in your country about the latest information or you have any uncertainties or questions. thanks! If you need a visa invitation letter, please feel free to contact the organizing committee of the medical equipment exhibition. Thank you!